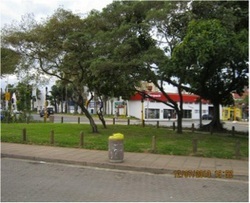 DSFM contracted both a landscaping company and cleaning company, creating a workable overlap which ensured that the basic job of tidying up in the FMPZ would get done every day. 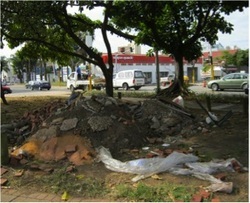 DSFM and Durban Solid Waste agreed that ‘level 0’ cleanliness could, and would, be implemented and maintained. To achieve this goal, extra Top-up resources were brought in; Tsebo Cleaning now supplements the city’s cleaning services. They in turn are contractually bound to maintain the set standard of ‘level 0’ cleanliness, 24 hours a day.